Juice that makes fruit proud! The range of Van Kempen’s products consists of eight delicious fruit juices. Genuine juices. Without any additives or extractions. Pure juice from start to finish. Juice to genuinely enjoy! Our juices are packaged in three different bottle sizes: 185 ml, 75 cl and 1 liter. Our juice always comes in a glass bottle with a screw cap, as this is beautiful, convenient and sensible. Glass does not absorb the flavor, so the flavor and aromas are exceptionally preserved. It is a single-use bottle. This ensures that you always serve a pretty bottle without hassling with a packaging deposit. 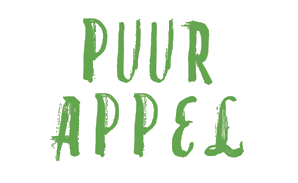 As the name of our brand implies, it was the Van Kempen family that once started making apple juice from homegrown apples. Over the years they have expanded their range of products with other juices. Not all the fruit is domestically produced, but Jan, Lenie and Jan-Willem know better than anyone where to find the tastiest and best fruit. 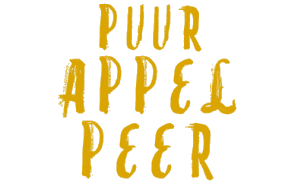 Tip: Van Kempen Jus de Pommes’ juices taste best when served slightly chilled, between 8 and 10 degrees Celsius. Kelleris cherries (sweet with a little sourness) combined with the well-known apple varieties Elstar, Boskoop, Jonagold and Golden Delicious. The apples and cherries are picked close to home: in the Netherlands, Belgium and Germany. Made from Merlot grapes for their characteristic flavor. Powerful, yet simultaneously appealing to many. The grapes originate from France or Italy. This natural product could contain fruit residue (crystals); this is a safe and natural phenomenon. A fresh combination of the well-known Doyenne du Comice and Conference pears (because these are sweet and succulent) and Elstar, Boskoop, Jonagold and Golden Delicious apples (strong varieties, fresh and well-known). The apples and pears are picked close to home: in the Netherlands, Belgium and Germany. Juice from truly fresh tomatoes. Strong, flavorsome taste and the undisputed front-runner. For an optimal flavor the Van Kampen family adds a pinch of sea salt. Genuine orange juice! In other words: made from Valencia oranges, which originate from regions with many hours of sunshine, like Florida, Costa Rica and Brazil. Truly the juiciest! A combination of several varieties of apples that ensures a fresh, familiar flavor. Elstar, Golden Reinette, Jonagold and Golden Delicious: all strong varieties, originating from the Netherlands, Belgium and Germany. Collina, Elstar and Golden Delicious: these strong varieties together ensure a fresh, trusted flavor. Organically farmed according to strict requirements, and Skal certified. We use special, single-use bottles for the catering industry. Even though we know it is the inside that counts, appearances also count! To enhance the experience, serve half a bottle of juice in a wine glass accompanied by the bottle so your guests know what they drink. The bottles come packed in a box of 15 bottles. They are easily manageable and need relatively little storing capacity. 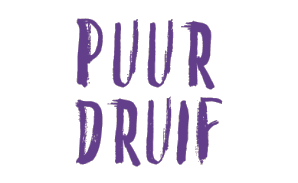 They are single-use bottles that match the elegant character of Van Kempen’s Fruit Jus de Pommes. They come with a convenient screw cap. These are beautiful bottles with convenient screw caps. They are easily manageable and naturally fit the character of Van Kempen Jus de Pommes. We advise you to serve our juices in a nice wine glass. Even though we know it is the inside that counts, appearances also count! The bottles are packed per six in handy boxes of recyclable cardboard. Our apple juices and orange juices are available in bottles of one liter. You can choose between organic and non-organic juice. These bottles also have screw caps and are in style with Van Kempen Jus de Pommes’ character. 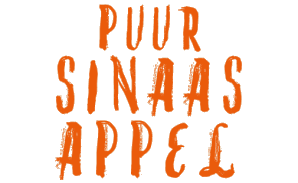 You can download a short and clear list of Van Kempen Jus de Pommes’ range of products. This list can come in handy for yourself, or you can use it to instruct your employees. You can also find all the images of our products to download for your list of beverages. We would like to let our juice do the talking for us. We are convinced that tasting is believing. 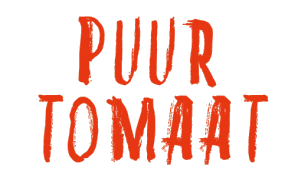 Would you like to get to know the Van Kempen family and our juices? 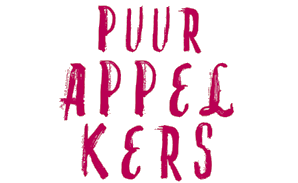 Please feel free to send us an email at info@vankempenfruitsappen.nl or to call us on +31 187 68 92 64.